'Missing Link' Debuts Second Trailer and New Amazon Alexa Skill! 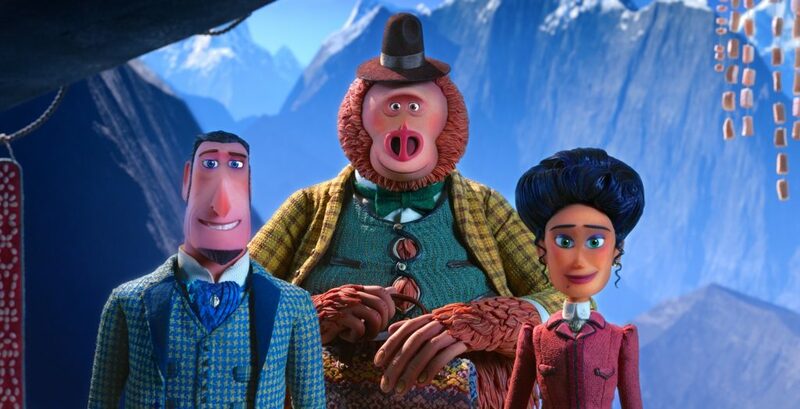 It won’t be long until LAIKA’s latest offering, Missing Link, hits theaters! Until then, check out the new trailer and Amazon Alexa skill! We’re so excited for Missing Link, and this new trailer is fantastic! You can watch it here and mark your calendars for April 12! To keep you busy until the film comes out, you can now enable a new Amazon Alexa skill to follow this adventure! Missing Link is in theaters April 12, 2019.